We are a firm of intense litigators in Criminal, Matrimonial and Civil Law, devoted to a “people practice” throughout New Jersey. 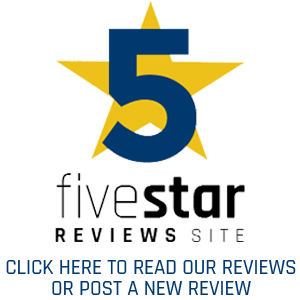 AV Peer Reviewed Rated. 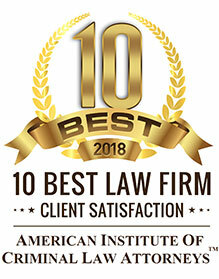 We have more than 65 years experience representing clients in South Jersey including: Criminal Cases, Municipal Court and DWI, Divorce and Seperation, Child Custody and Support, Accidents and Personal Injury, Contract and Employment, Civil Rights and Excessive Force, CCC Hearings and Casino Licensure. Edwin J. Jacobs, Jr., (Member-Partner) born Hasbrouck Heights, New Jersey, March 2, 1947; admitted to bar, 1971, New Jersey and U.S. District Court, District of New Jersey; 1982, U.S. Court of Appeals, Third Circuit; 1985, U.S. Supreme Court. Louis M. Barbone, (Member-Partner) born Camden, New Jersey, February 8, 1961; admitted to bar, 1986, New Jersey, U.S. District Court, District of New Jersey and U.S. Court of Appeals, Third Circuit. Patrick Joyce, (Associate) born Philadelphia, Pennsylvania, February 3, 1983; Admitted to New Jersey State Bar and Pennsylvania State Bar in 2010; U.S. District Court, District of New Jersey, 2010. New Jersey Supreme Court, 2010; Pennsylvania Supreme Court, 2010. Joel S. Juffe, (Associate) born January 28, 1986 in Somers Point, New Jersey. Bar Admissions: New Jersey & Pennsylvania (2014), U.S. District Court, D.N.J. (2015), United States Court of Appeals for the Third Circuit (2015). Education: Rutgers Law School, J.D. 2014, Drexel University, B.A. 2008. Timothy C. Alexander, (Associate) born January 18, 1966 in Newark, NJ. Admissions: New Jersey, Pennsylvania, U.S. District Court, Eastern District of PA & District of NJ; Education: Drexel University (B.S. Business Management); LeBow College of Business (M.B.A.); Rutgers University School of Law in Camden, NJ (J.D. ).